Aenne recently filmed the part of ‘Beth Riley’ in “INSPECTOR JURY- HELP THE POOR STRUGGLER (Lichtet den Nebel)” for ZDF/ Germany and ORF/ Austria as well as the part of ‘Moira’ in Graham Jones feature film “DAVIN”. She also worked on “VIKINGS”, playing the part of ‘Poet’. Aenne played the part of Samantha Ballantine in the feature “THE HIT PRODUCER” which has just recently claimed eight awardsThis just claimed eight prizes at the international IndieFEST Film Awards. She also played the lead in the Short Film “THE LAST FARE” by Siobhan Perry. This received a Special Commendation at the Belfast Film Festival 2014. On stage she was last seen as Professor Coppola in OLYMPIA at The New Theatre. Previous to this she played ‘Queen Elizabeth I.’ in F. Schiller’s classic “MARY STUART” as well as Gila in AC Productions acclaimed production “PINTER X4”. 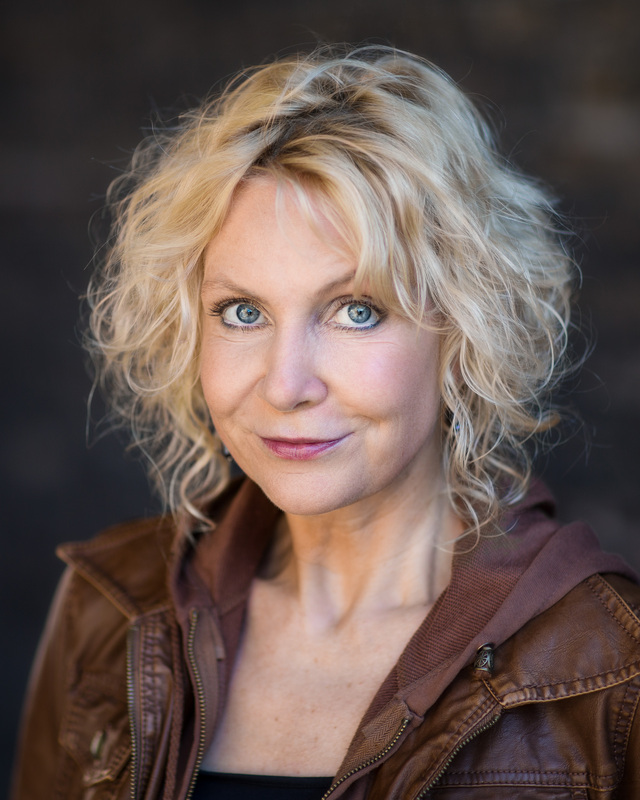 Aenne is an extremily versatile actress both on stage and screen. Characters she has often played are weird & wonderful or pretty strong with a bit of a masculine edge. Throw her into a fight or into insanity and she will always surprise you!